“I have followed your career and ministry for many years now and by all standards it has been blessed, brave and controversial! I have not always agreed with your take on Israel but am prepared to accept your right to speak out freely. 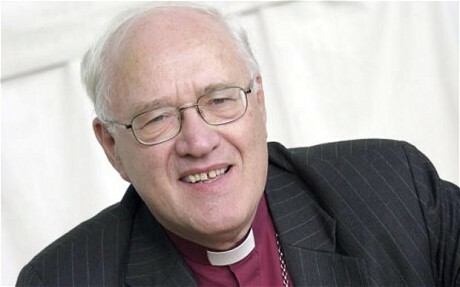 That is why I believe the imposition of silence on you to be wrong.” The Rt Revd and Rt Hon The Lord Carey of Clifton, retired Archbishop of Canterbury. “Reverend Stephen Sizer seems to have come under attack by certain individuals intent on discrediting the excellent work that Stephen does in highlighting the injustices of the Palestinian Israeli situation, in particular by his very thorough analysis of “Christian Zionism”. Might I suggest that such criticism is part of a wider pattern of demonising those who dare to stand up and speak out against Zionism, a philosophy that precludes the existence of the state of Palestine? … Active and well informed individuals such as Reverend Stephen Sizer, withstand a considerable amount of inappropriate criticism. 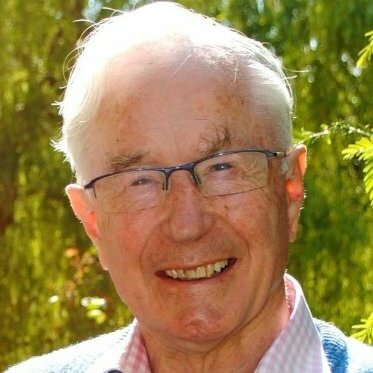 Indeed many MPs and Peers are also attacked… I do admire the excellent work that he does and personally, I would give no credence at all to any claims that he is anti-Semitic.” The Rt Hon Jeremy Corbyn, Leader of the Labour Party and Memberof Parliament for Islington North. “I have known Stephen for over thirty years. I know him as a man of integrity and forthright views with the courage to express those views. He has always been measured , and his message is, and has been, one of Christian faith and the love of truth. 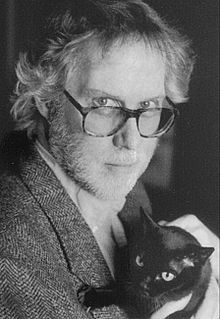 His books and his articles are suffused with objective discipline. 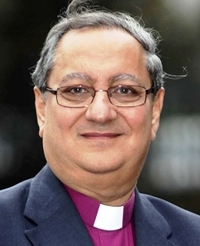 There is nothing in them, or him, that could be remotely construed as anti-Jewish, anti-Jew, anti-Semite or even anti Israel as a state.” The Right Revd Riah Abu El Assal, retired Bishop of Jerusalem. “No doubt Stephen Sizer’s detractors are acting in good faith, and I agree with them that antisemitism must be confronted. But they are regrettably misguided in their allegations about Stephen Sizer. He is in no sense antisemitic, and instead is fully in sympathy with those who seek to eradicate all forms of Jew-hatred in the modern world… Having worked with the Counter Terrorist Agency of the Crown Prosecution Service, I am fully in agreement with such sentiments. We in the Jewish community must be vigilant to insure that our community does not suffer from attack. 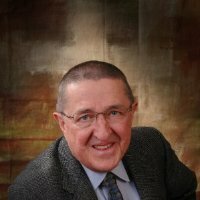 But it would be a travesty of justice to construe Stephen Sizer’s mistake in linking an offensive website to his Facebook and not removing it immediately as a deliberate attempt to encourage racial hatred.” Rabbi Professor Dan Cohn-Sherbok, Professor Emeritus of Judaism, University of Wales. “Stephen you have single handedly done more to change this conversation about Christian Zionism than anyone I know. I think there have been about a dozen of us in the West (fewer?) who have raised this alarm. But you have been in the lead.” Dr Gary M. Burge, Professor of New Testament, Wheaton College and Graduate School. “There was not a hint of anti-Semitism in anything Stephen wrote or spoke about. On the contrary, the message was always clear – a concern that some of Israel’s policies and ideologies can create a misguided association of Judaism with dispossession, colonisation and discrimination. This is why there are always many Jews, like myself, who work in close association and collaboration with Stephen for the sake of a universal goal of bringing peace and justice to Israel and Palestine. 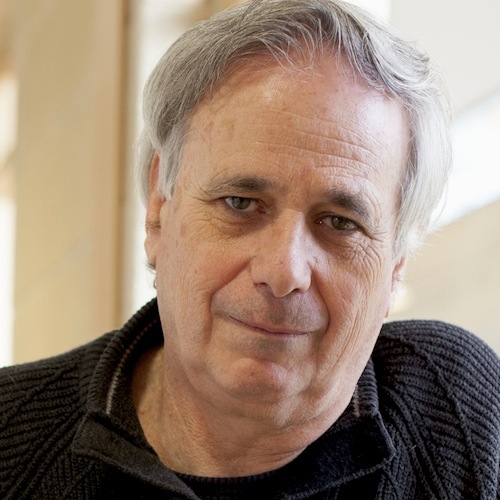 This is also why many progressive Jews read and rely on Stephen’s scholarly work and come in great numbers to attend his talks.”, Dr Ilan Pappe, Director, European Centre for Palestine Studies, Exeter University. “I am astonished at the fact that this charge has been made when it has been so clear from former investigations that he has done nothing to warrant it. I suppose that the disturbing thing is the way that the moment a person questions the policies or actions of Zionists, they are accused of being anti-semitic. My grandfather experienced that as Bishop of Jerusalem in the post first world war period when he supported some of the Rabbis who were questioning the philosophy of Zionism. He was immediately branded as anti-semitic. 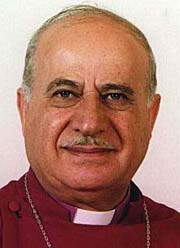 It has been my own experience, on the occasions when I have challenged the biblical interpretation of the Christian Zionists, that there has been an unreasoning and often almost violent reaction, so I have sympathy with the situation in which Stephen finds himself.” Revd Canon David MacInnes, former Rector, St Aldates, Oxford. “Stephen – there are a lot more … who not only don’t think you are anti-Semitic but know that you are a deeply principled, brave, intelligent and all together wonderful human being. And that we are going to need others to step up if we are to avoid further terrible injustices, particularly for Palestinians. 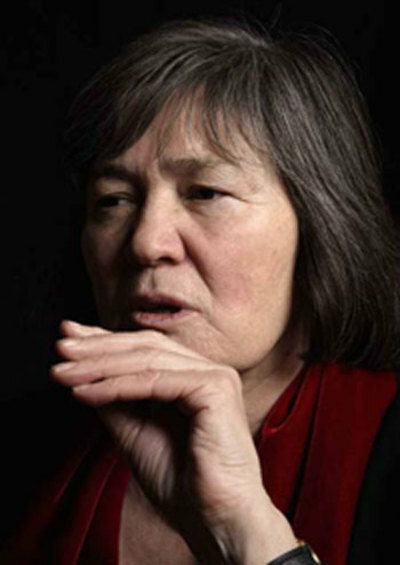 Let our collective good will embrace you and remember God’s love.” Sara Apps, Campaigns and Communications Officer, Palestine Solidarity Campaign and co-founder of Labour Friends of Palestine & the Middle East. “I have read with great sadness the complaint which came to you through the Board of Deputies of British Jews and Stephen’s response. I am afraid there is a pattern across many sectors of society of mobilising such complaints against people who criticise Israeli policy… Stephen is not in the least way anti Semitic. 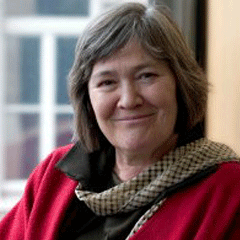 This is a disgraceful and completely false allegation and those who have made it should be held to account for their wickedness.” Clare Short, Former Secretary of State for International Development. 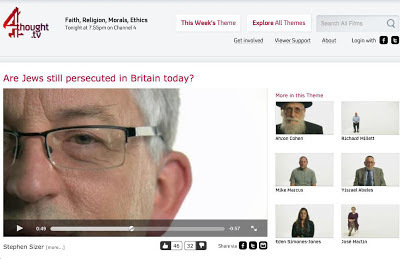 Channel 4: Are Jews still persecuted in Britain today? “He has recently explained, however, that he ‘categorically reject[s] any position that threatens the territorial integrity of Israel as a sovereign nation…. Stephen Sizer’s work has the merit of clearly setting out the issues that divide the two sides, and furthermore doing so without the rancour or sheer nastiness of tone typical of the polemics in the conflict.” (p.571). 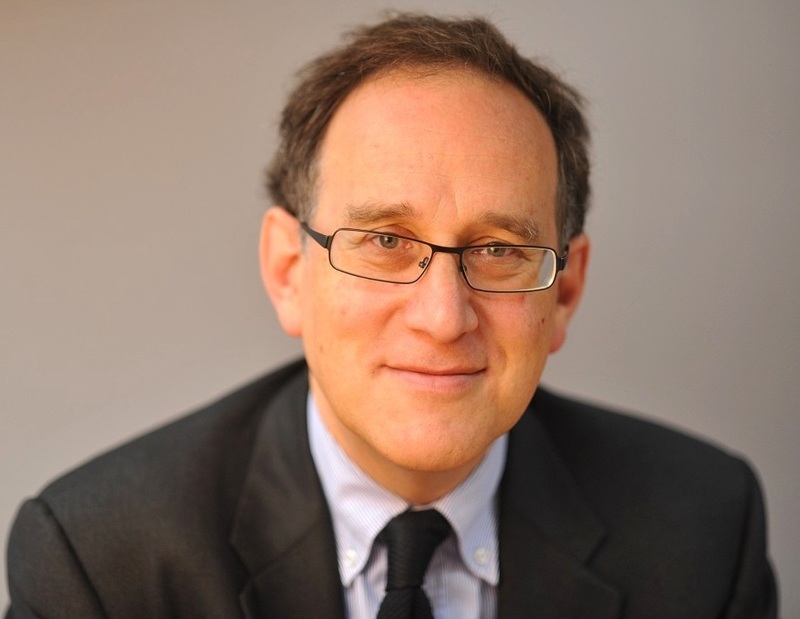 Anthony Julius, Chairman of the London Consortium and a Visiting Professor at Birbeck College, University of London. His book Trials of the Diaspora, is a magisterial 800 page examination of the history of Anti-Semitism in England. “I am glad to commend Stephen Sizer’s ground-breaking critique of Christian Zionism. His comprehensive overview of its roots, its theological basis and its political consequences is very timely. I myself believe that Zionism, both political and Christian, is incompatible with biblical faith. 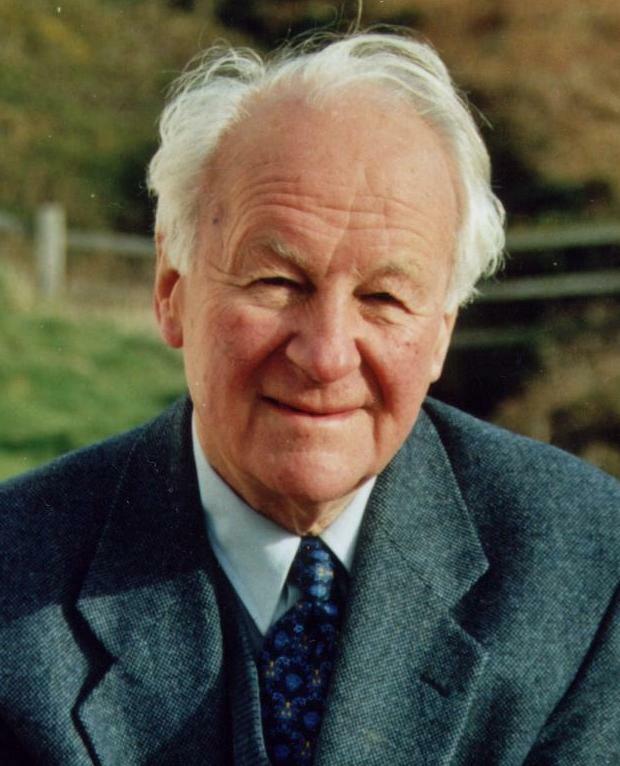 Stephen’s book has helped to reinforce this conviction.” John Stott, (deceased) former Rector Emeritus, All Soul’s, Langham Place, London, the principal framer of the Lausanne Covenant (1974) and founder of the Langham Partnership International. lamented the suffering of Christians under Islamic rule here and here. repudiated suicide bombers and terrorism here and here. repudiated holocaust deniers here, here, here and here. repudiated anti-Semitism here, here and here. repudiated racism and the British National Party (BNP) here. distinguished anti-Zionism from anti-Semitism here. advocated a diplomatic solution to resolving tensions with Iran here and here. advocated for the resolution of the Israeli-Palestinian conflict by peaceful means based on the implementation of international law here, here and here .